Meet the board members and our dedicated team of volunteers. Click on the VYP logo in your area to learn more about the regional directors and ambassadors near you! Click on your country's map to learn more about the regional directors and ambassadors in your region. Dan is founder and Executive Director of Veterans Yoga Project. 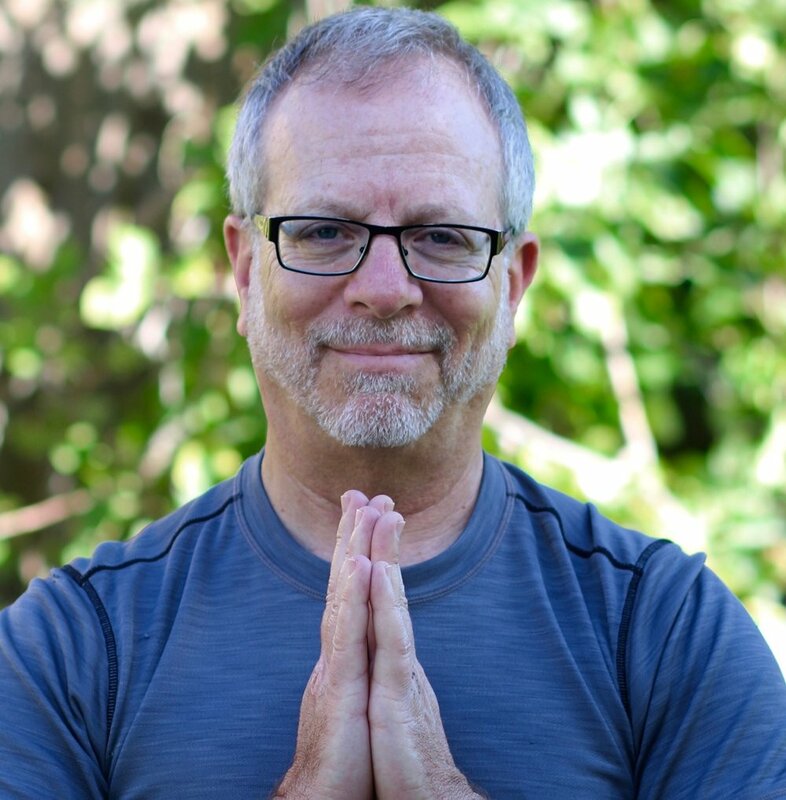 He is a licensed clinical psychologist and yoga teacher specializing in the mindful integration of Complementary and Alternative approaches with evidence-based psychotherapies. 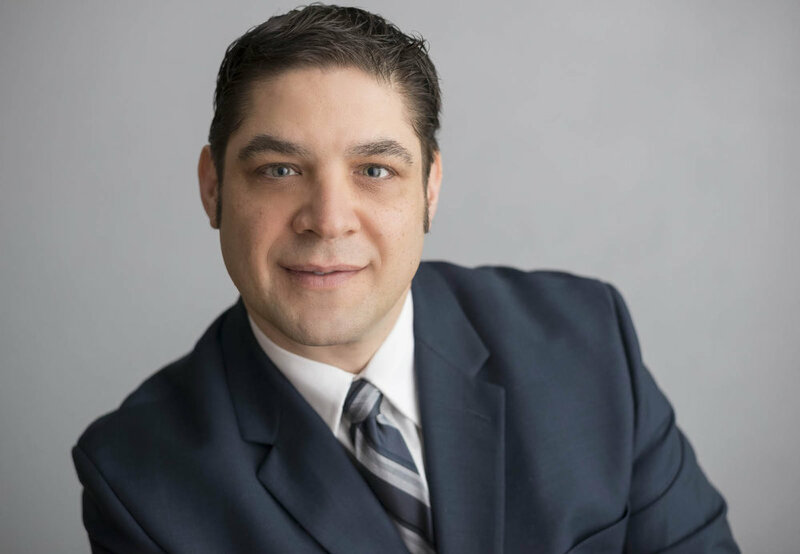 Michael holds a Bachelor's Degree in Accounting from the State University of New York and is currently the Associate Vice President of Finance for a local not-for-profit, serving individuals with special needs. He is also the Owner and Founder of 315 Yoga, LLC. A New Hampshire native, Brianna served 5 years in the Marine Corps as an avionics technician. Brianna became a graduate of Soma Yoga Institute's 300 hr advanced teacher training and Discovery Yoga's 200 hr Kripalu teacher training. Adrian is a U.S. Coast Guard Veteran, Somatic Depth Psychology Doctoral Candidate, and the President & CEO of Chimeric Leadership Group, LLC. She teaches various workshops, and presents internationally on topics relating to well-being and personal development from a somatic depth psychological viewpoint. 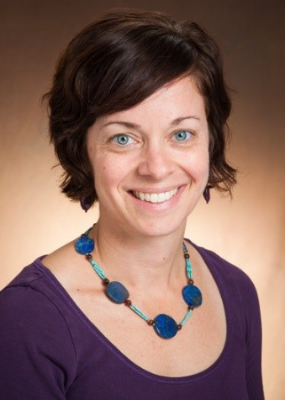 Adrian’s current scholarly research is focused on veteran well-being, specifically at the point of transition back into civilian society, and the importance of the somatic connection/bond between service members. Rick is a retired Air Force pilot and combat veteran. Rick teaches meditation and movement with the breath for stress relief. His goal is to assist veterans and other victims of trauma by providing mindful resilience training programs in the Lake Norman and Charlotte, NC area.